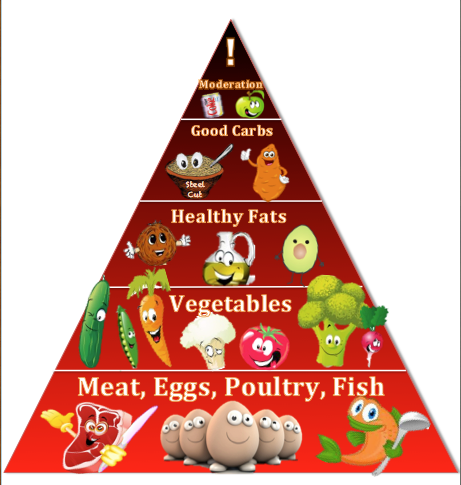 All jokes aside, the food pyramid and its “balanced” aka CARBOHYDRATE-HEAVY diet that is complete garbage. It’s more than 50 years of out of date (more on that later). Frankly- it's simply WRONGand it will make you fat unless you are super active in which case you still need more protein. The United States Department of Agriculture (USDA) created the misguided nutritional information that is presented in a pyramid shaped infogram in 1992. It was initially developed to provide general nutritional advice to the American population in an easy to understand format. In my opinion- it actually does achieve that. Most people seem to understand the messages conveyed within the pyramid. Shapes, pretty colors and cartoon characters seem to help people who otherwise can’t understand such complicated, complex topics or can't read. Scientifically speaking, the food pyramid is actually supported by an extensive level of scientific research and appears to have some good credit behind some of its recommendations. The problem is that the research is old… really old. Some of the citations date back BEFORE our parents watched Neil Armstrong and Buzz Aldrin land on the moon on their black and white TV or AM radio. A lot has changed since 1969. Wouldn’t you say? 1960’s research? Are you kidding me? The food pyramid HAS FAILED TO EVOLVE with both time and science. Food has, it’s as unhealthful and processed as ever – evident by the amount the amount of obese humans wandering around in the streets. As I’ve previously mentioned, we know more about nutrition now than ever. Even what was known back in 1992 about nutrition is significantly different to what we know now. In 1992, people were advised to treat fat like it was poison and completely remove it from their diet. In 2013, we have leading organizations such as Harvard University recommending people choose foods with healthy fats. That’s almost a complete turn around!!! 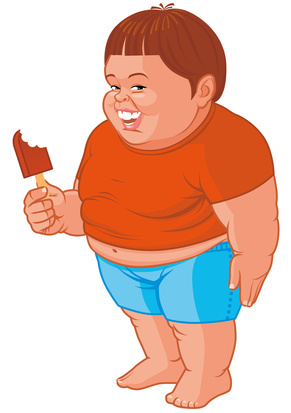 We also know that a diet rich in carbohydrates and low in fat can cause weight gain. Heck we knew this before 1992 – read this study. The food pyramid, however, has curiously failed to keep up with modern-day nutritional science and this is most likely due to its political roots. Maybe I’ll talk more about this later, but for now, lets continue to vandalize and bulldoze the pyramid. Allow me to highlight some of the key issues I have with the current food pyramid. The food pyramid lumps all fats, oils and extras into one group and suggests that all fats are bad and should be reduced from your diet. Not all fats are the same. There's a big difference between extra virgin olive oil and partially-hydrogenated "vegetables" oil. One is healthy for your heart. The other one will slowly stop it. It displays fats, oils and extras as the smallest part of the pyramid, suggesting these should make up the smallest part of your daily intake. Extras, I can appreciate should be limited, but I don’t agree with the recommendation that fat, particularly healthy fats should be limited. In my opinion this is one of the biggest flaws with the food pyramid. This approach to nutrition is as outdated as VHS tapes. Get with the times USDA! We know fats are essential for health! We know they make up one of three key macronutrients. So why continue to promote the low fat nonsense that is outdated science? It's this kind of misinformation/ignorance/garbage that is responsible for people associating all dietary "fat" with getting fat. The food pyramid is structured so that breads, pasta, rice and cereals are featured at the bottom of the pyramid, making up the largest section. This suggests that breads, pasta, rice and cereals should be the majority of the calories and foods you eat. 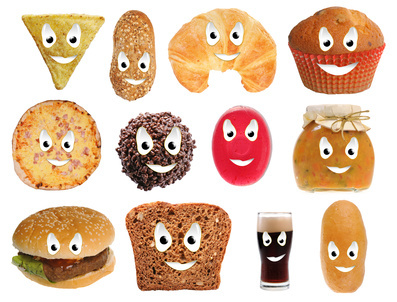 In fact, USDA recommends that you should aim to eat between 6 to 11 servings of breads, pasta, rice and cereals. Unless you are wanting to stack on some serious weight and by weight I mean fat mass, then I encourage you to completely disregard this recommendation. Imagine eating 11 slices of bread each day or 11 servings of rice in one day. That’s a lot of carbohydrates, roughly 150g to be more precise. That’s 5 times the amount of carbohydrates we recommend on the GLL Fat Loss Diet. Unless you are participating in some form of endurance or strength sports, then there is no need to be eating this level of carbohydrates on a daily basis. In my opinion, this is the biggest flaw in the food pyramid. The food pyramid states you should aim to eat between 2 to 4 servings of fruit per day but doesn’t define which ones contain higher amounts of fructose and which ones don’t. Fruit should be limited to no more than 2 serving per day in a if you are trying control your weight. However anyone looking to lose fat should consider minimizing their fruit intake as much as possible, because of the fructose content. It is also important to choose wisely when picking fruit to eat. Fruits with a lower fructose concentration and overall lower glycemic load are smarter choices. But not surprisingly- the food pyramid fails to incorporate this modern day nutrition information. The food pyramid places meat, poultry, fish, dry beans, eggs and nuts all into one category for which they label as protein. However this is far from true. Dry beans are not a high source of protein and contain moderate amounts of carbohydrates. Similarly, nuts are not a high source of protein and also contain moderate amounts of carbohydrates. 2-3 servings of nuts or dry beans each day will not give you enough protein. In fact you’d have to eat 130g of almonds just to get 25g of protein, which packs along 780 calories with it. 3 servings of almonds equates to over 2300 calories just to get your protein intake and not taking into consideration the other 1000+ calories you are getting from your 11 serves of bread. Clumping foods into diverse groups, calling it a "balanced diet" and suggesting someone consume set ranges of intakes completely fails to address the key nutritional requirements for people at different age groups, body sizes, genders or activity levels. Would an 80 year old women have the same nutritional requirements as a 25 year old male? Does someone who is wanting to lose weight have the same nutritional requirements as someone who is wanting to gain weight? But the food pyramid (aka the idiots at the USDA) seem to think otherwise. 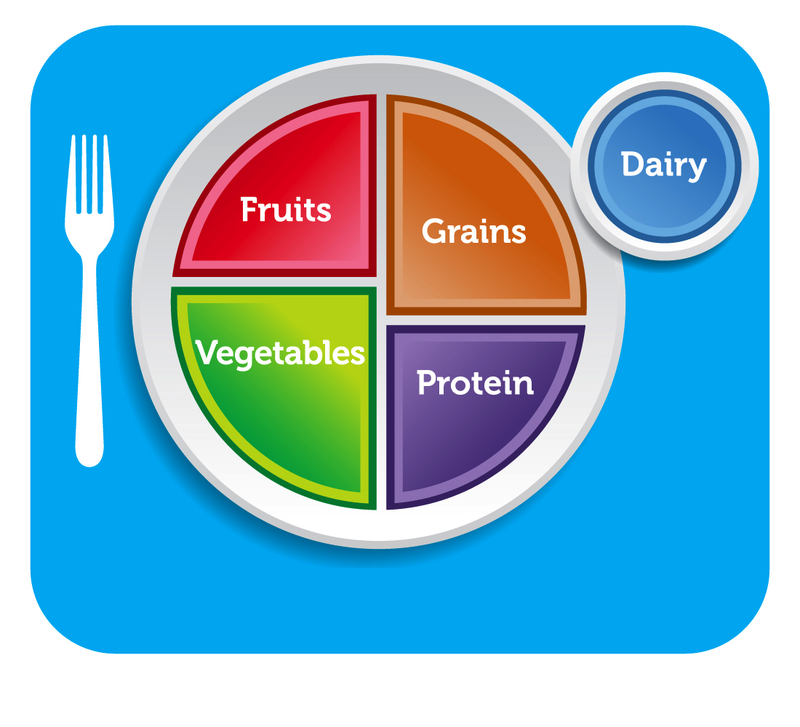 The food groups are also clumped into categories that don’t account for other nutrients within the foods. For example, foods such as avocados contain fats, which aren’t accounted for when avocados are placed in the vegetable section. 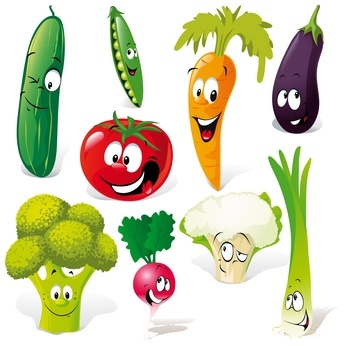 Similarly, some vegetables contain high amounts of carbohydrates, yet these are not accounted for either. This leaves some people susceptible to following a diet that they might perceive as “healthy” as it is in line with the recommendations of the food pyramid, but is actually high in carbohydrates/fats and energy. This is why nutrition can’t be a one size fits all approach. Having finished ripping the food pyramid to shreds and in an effort not to leave you without taking something useful away, I’d like to present to you a better infogram for what constitutes a healthy diet. In 2011, the USDA finally decided that "The Pyramid" (based on research that was half a century old) needed to be quietly updated. At the same, the USDA knows that the American economy (and economies around the world, it's not just us) relies HEAVILY on their populations consuming carbohydrates such as wheat, rice, potatoes and PROCESSED FOODS which usually are ENTIRELY carbohydrate-based. In fact, most Americans "survive" on inexpensive highly processed "foods" such as cereals, breads, bagels, "fruit" juices, sodas, hamburgers, French fries, pizza, sugary snacks, ice cream, baked goods and assorted low-quality-trailer-trash-nutritionally-void frozen meals. To give a dramatic overhaul to the aging pyramid could significantly impact eating trends and possibly the economy. So there's your "balanced" diet now. Just eat an ~equal amount of everything. 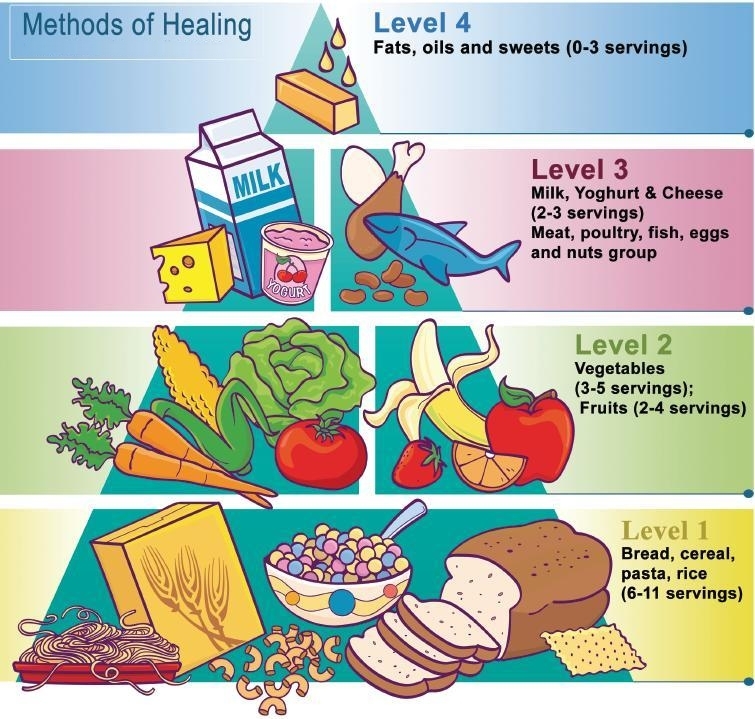 The Loser Pyramid below depicts a healthy diet for weight management (or weight loss, based on how much you eat) that is based around a large intake of vegetables and protein, followed by a good dose of foods rich in healthy fats and a small intake of fruits, nuts and diary. The A-List is an extension of this illustration, which covers the specific foods to eat, we'll have a separate list for "good" carbohydrates that will benefit athletes and guys looking to add lean mass soon. If you follow this eating paradigm, it is nearly impossible to gain undesirable weight unless you are TOTALLY inactive. This is good nutrition based upon up to date nutritional science. haha- you're so right, and yeah- maybe 10% of the popular understand how blood glucose levels work. "Here’s a great way to control or lose weight…. – said no one ever." Except for the US government! Great article. Good to see what should be nutritional common knowledge really being spread to the general public. I know you are a fan of John Bowden as a favorite nutrition author; have you read any Gary Taubes? They seem to have very similar writing styles, however what I liked about Taubes books is how he addresses the historical basis for how (starting with the Ancel Keys "studies"), and why (big corporation/government interests), the food pyramid was created, and continued to be pushed to the public, despite its known flaws. Great stuff. Corporations pay big money to get and keep that false pyramid the way it is!! Everyone Watch the documentry called Forks Over Knives. Also buy the book called the China study its the most extensive reasearch on food and human health ever published in human history! Cool- I'm going to look up that doc. Solid article! I am so glad I found this site! Question, what is your opinion on beans? I know they are low in protein and moderate carb. Where should they be on our new pyramid? Appreciate the feedback! should start eating low fat food and 12% treats and 15% protein...and...not more than 7 minutes of unprotected sun per day.....I felt like exploding, no wonder even here in Australia you have many people on vitamin D tablets!!!!! Thanks Andrea! We'll do an article strictly on our pyramid sometime soon! I like your site but I completely disagree on the carbs. If you lift weights and I think we agree that you should then you need the carbs to fuel your workouts. It was once believed carbs and sugar is what makes us fat, but nutritional science has moved past that aswell. He is one of the guys who came out and started talking about drug use in the general public so that's one thing you will definately agree on. That's all I wanted to say, can't wait for your article/video about bodybuilders specifically. Absolutely you need carbohydrates to build muscle, I recommend 300+ g of lean complex carbs. This article is concerning overall health - for normal non-athletes (weight lifters). As for sugar - it's never any good for health or body composition unless you need muscular/cardiovascular endurance.